This Silver Shade Bead Necklace combines various types of beads onto one string of wire. The variation makes this wire jewelry tutorial fun and fresh. This is an easy way to learn how to make beaded necklaces because its very design is simple. The ultimate look creates a classic collar which is not too overwhelming as you work it into your wardrobe. Once you've gathered all of your beads you're ready to begin this fast necklace project. 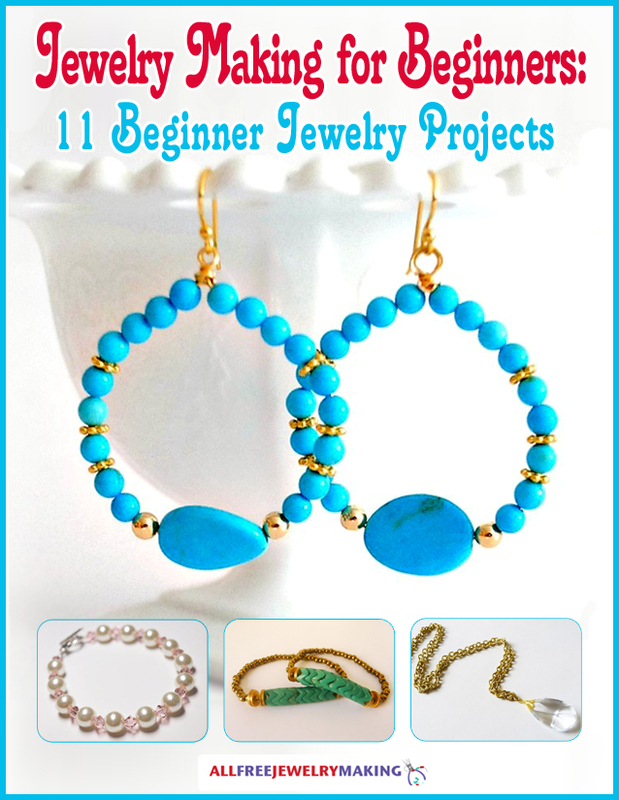 Get started making this darling DIY jewelry design today! This is an excellent project for a beginner. My grand daughter will like making it. I have plenty beads for her to pick from. A matching bracelet will be easy enough to add to the set. When I first saw this, I thought of the puca necklaces in the 60's. Thanks for posting. Love this tutorial because you can get so creative with it by making double or triple strands or I can see it done as a dainty single strand too. I love how the bigger beads are used to give it a focal point and to break up the seed beads. A great project to even do while watching TV. Simple but so very cute. Anyone could make and wear this. Great starter necklace. Has anyone made one yet?